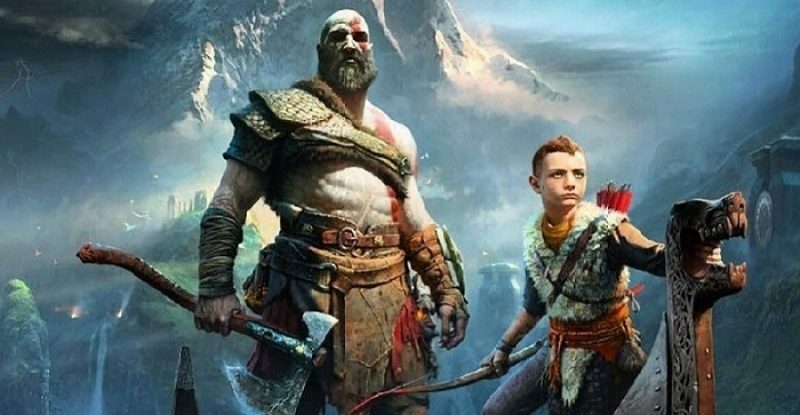 The new God of War game will launch on the Play Station on 20th April, Sony has announced. The war game revolves around series star Kratos and his relationship with his son, who accompanies him on his adventures. To coincide with the announcement, Sony’s Santa Monica studio released a trailer.